If you have already updated your LG phone to newer Android version, then you can follow this post below to try the new method to bypass Google account on your LG G5 or other phones. There are a number of LG smartphone users asked us about how to bypass the Google Account on their device. 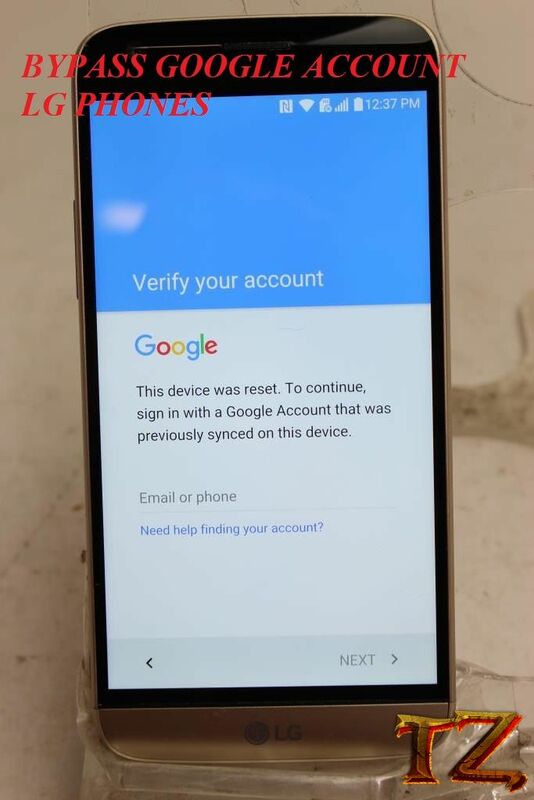 Due to not remembering the password of the Google Account added on their phone, they got stuck at the Google Account screen. So to help you get rid of this trouble, this post today will help you bypass Google Account on your LG phone. Now, let’s start with bypassing Google Account on LG phones running Android Nougat.